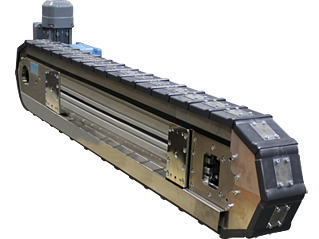 Motion Index Drives Precision Link Indexing Conveyors are designed to handle high accuracy and precision in order to move and position a product at multiple stations with flawless operation. Each conveyor comes standard or custom designed to our customer's application. Read our white paper to learn more about how our conveyor is manufactured so its precise functionality will help you produce the highest quality product possible.